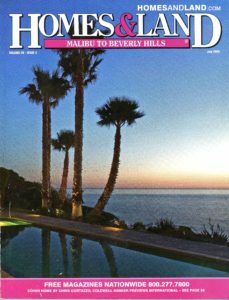 Malibu Tree & Landscape has graced the pages of national and international periodicals as well as several cover shots over the years, and proudly provides the best possible products available across-the-board, from one-of-a kind creative objects d’art, to full-scale custom designed and unique environments meant to enhance and transform any style of architecture, pleasing diverse visions of proud homeowners and high-end commercial developers. The trust extended by our clients is highly valued and never squandered, as that very trust facilitates the creative outcome. Our client’s total satisfaction is paramount, and the ongoing reward is always assured by regular follow-up and maintenance as necessary. 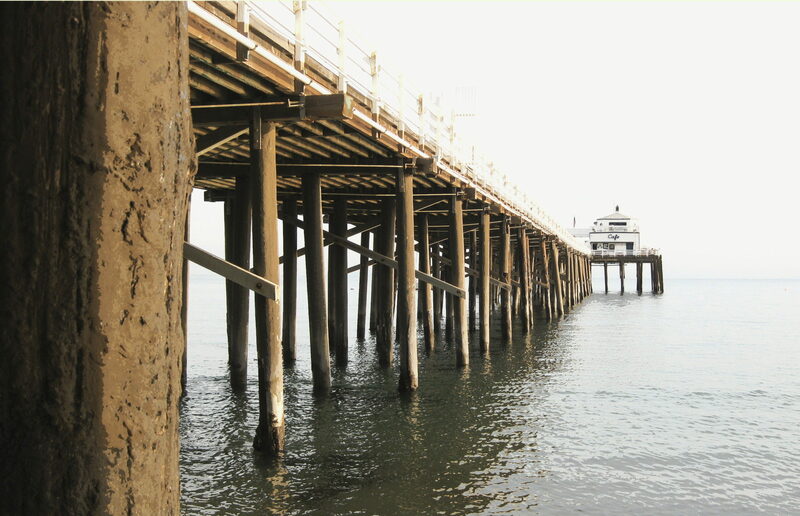 Relating in some way to the colorful history and ‘feel‘ of Malibu is always a factor in the design process when working in Malibu. The worldwide draw to the once remote stretch of coastland and verdant canyons is strong and ever-growing. People always want to visit the magical place where the mountains meet the sea and scan the point and pier through the leaded glass windows of the Adamson family home. 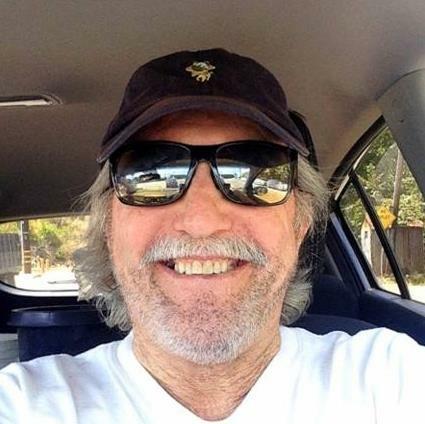 Likewise, when working with diverse architecture in-and-around the cities and towns that surround Malibu; like Westlake Village, Old Agoura, Calabasas, Santa Monica, Bel Air, and even Montecito and Long Beach Harbor – the intrinsic ‘feel’ of the particular locale and home is always factored in. 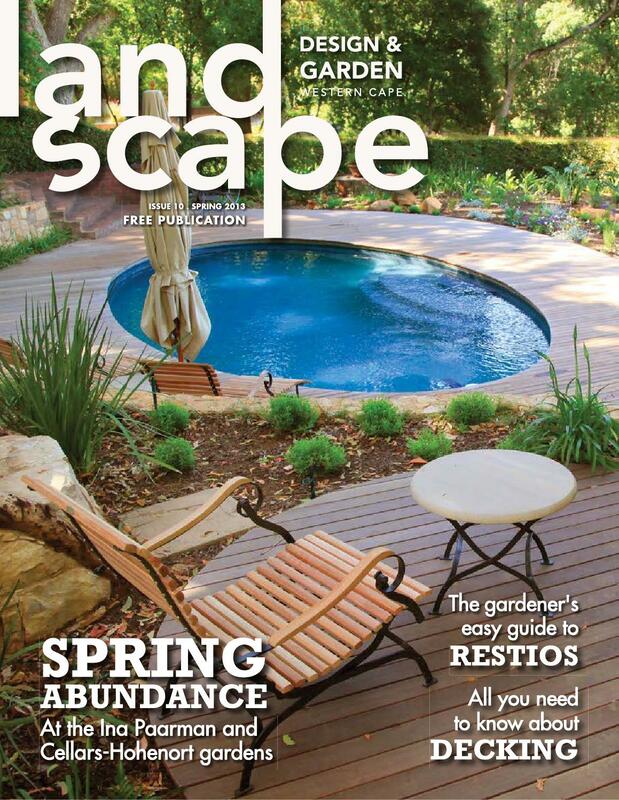 Successful landscape design is, in my view, passive – as if nothing has been done at all – it has always been like that – be it a bare-dirt project, or upgrading a property that has been passed from owner to owner over time. It fits. Perfectly. And though it appears to be mature and complete, it has space to grow into its potential. 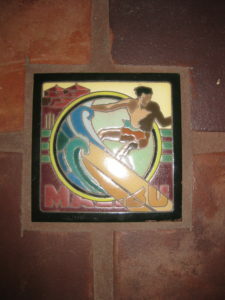 The custom porcelain tile displayed herein was designed and fired by MT&L in concert with the preeminent So-Cal decorative tile manufacturer, RTK Tile in Ojai CA for the annual longboard surfing contest at Surf Rider State Beach. 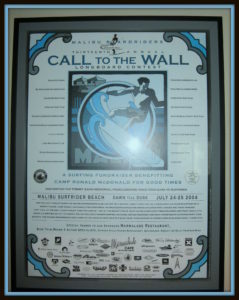 The image was also used for the poster advertising the iconic event of that year. 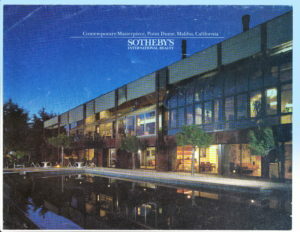 To this day those same tiles can be purchased in the ‘gift shop’ of the Adamson House – the prestigious private estate now a State-owned attraction open to the public and originally built in the 1900’s, by the Adamson family who owned 22 miles of coastline and a working ranch along with the Rindge family. 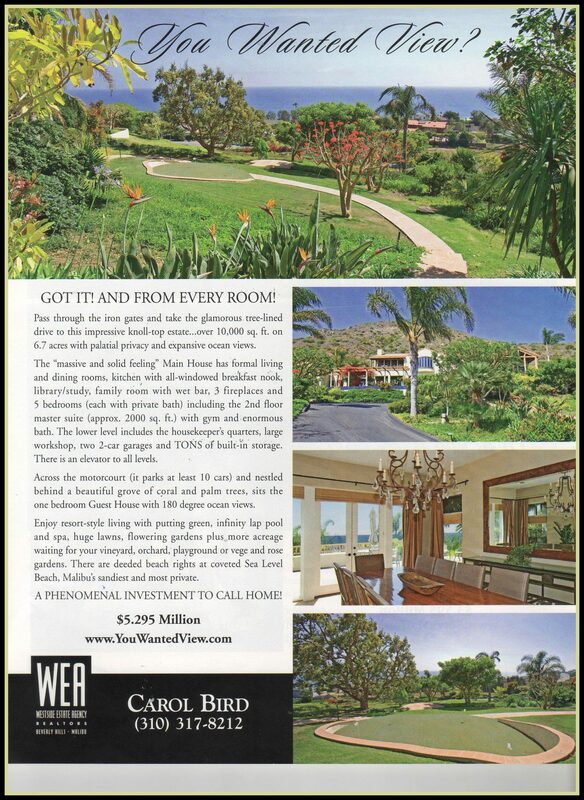 Malibu Tree & Landscape was featured in the Sotheby’s International Realty Magazine. 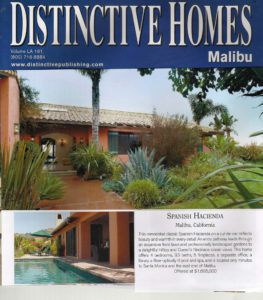 Malibu Tree & Landscape was featured in the Distinctive Homes Magazine. 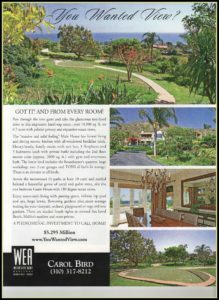 Malibu Tree & Landscape was featured in the Homes & Land Magazine.